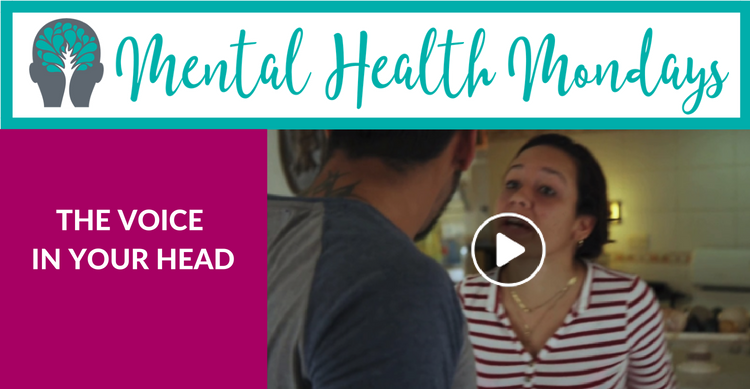 PSA: "The Voice in Your Head"
Intimate partner violence can have an enormous impact on your mental health. Physical violence often leads to issues like depression or anxiety. In the U.S. more than 37 percent of women and almost 31 percent of men will experience some form of intimate partner violence during their lifetime. Watch our new PSA and accompanying longer video to see what intimate partner violence is and how to stop it.